The best sellers seem to be books on openings, but most chess teachers advise becoming competent in endgame play before devoting too much time to opening strategies. i. White will centralize his king, threatening to transfer it to the queenside and then advance the a-pawn in co-operation with the rook. ii. The black king will have to prevent the above-mentioned plan by hurrying over to the queenside itself. This will, however, allow the white king to penetrate on the kingside. iii. At the appropriate moment, the white rook will abandon the a-pawn and will move towards the kingside. The co-operating duo of king and rook will ensure material gain on the kingside in exchange for the loss of the a-pawn. From that point on, the win will be simple. My review is also permanently archived here. 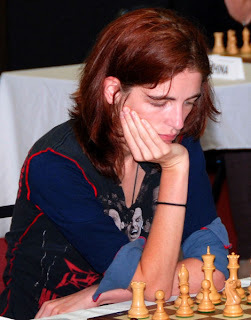 WFM Alisa Melekhina is having an outstanding tournament, gaining at least a WGM norm, and possibly an IM norm. To see the games, click here. 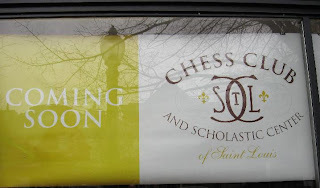 It's been in the works for awhile now, and I'm told that the Chess Club and Scholastic Center of St. Louis should be open sometime in June of this year. I drove by the other day and peeked inside - there's a lot of work left to do, but it's a big space (two or three stories) with parking next door. The renovation and initial funding is coming from local businessman Rex Sinquefeld, who also maintains an intense interest in a variety of educational interests, including increasing state funding for the treatment of children with autism. According to an article in today's St. Louis Post-Dispatch, the building renovation costs will exceed $1,000,000, and Sinquefeld is quoted as saying that this club will be "physically the most beautiful" in the U.S. I've already sent in my charter membership and look forward to the opening of what should be an important new bastion of chess in the Midwest. This is one of the videos you can find at the ChesstheBlitzer site. I haven't thoroughly checked it out yet, but on first glance, it looks interesting, with links to a number of YouTube chess videos. 2) The fact that age, gender, physical size, financial status, and pretty much any other demographic indicators are relatively irrelevant to what one can attain in chess. This isn't entirely true, of course, since some factors can offer some advantages, but by and large, the person who puts in the effort will succeed in chess, as in life. A chess tournament, especially a scholastic chess tournament, may be one of the few places where so many disparate people can get together - men, women, boys, girls, whites, blacks, hispanics, Indians, Asians, Jews, Christians, Muslims, old, young, and people of all other races and religions - in a spirit of relative camaraderie. In chess, we seem to have more than our share of oddballs, but we also have a good number of caring, intelligent high achievers. In my Scholastic Chess column at ChessCafe, I try to stress the many positive chess stories that remind me of why I was attracted to chess in the first place. An interesting blog post appears at the Boylston Chess Club blog, entitled Chess and Bigotry. You don't have to agree entirely with the opinions expressed, but the post gave me pause for thought and is well worth your time to look at. 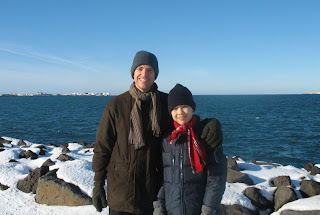 In our April Scholastic Chess column, we heard from Ray Robson's father from Iceland, where Ray earned his fourth(!) IM norm and indeed is now IM-elect Ray Robson. It seems that one of his previous norms was disallowed, so instead of complaining, Ray went out and just grabbed another norm. I've included one of his games from the tournament in this column. 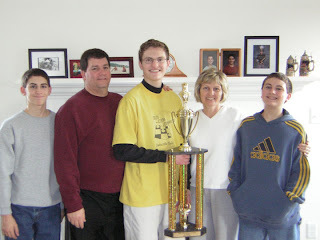 Frequent Chess Life contributor Jonathan Hilton, all of 17 years old, provided a detailed interview describing his many chess and non-chess activities, and explains why he feels fortunate to have grown up far from the major chess centers. 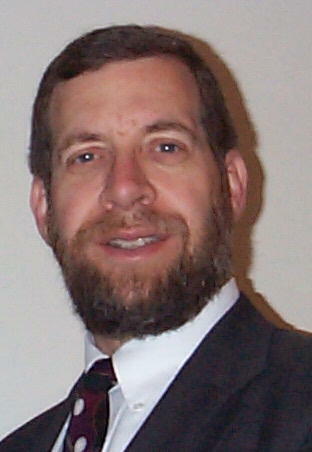 My April column will remain at the ChessCafe homepage until next month. It is also permanently placed in the ChessCafe archives. The Nationals Are Coming, The Nationals Are Coming! The spring national scholastic championships are just about here. The 2008 National Junior High School Championship takes place first, from April 4-6, in Dallas. On April 18-20, the 2008 National High School Championship is scheduled in Atlanta, while the 2008 National Elementary School Championship will be battled in Pittsburgh from May 9-11. Elizabeth Vicary, one of America's top female players and coach of the strong and deep I.S. 318 team from Brooklyn, has written an excellent preview article at Chess Life Online. She analyzes the competition and presents her predictions for the top teams. More importantly, however, she gives us an inside look at how she prepares her own team. c. I don’t always want them to know it’s a test, so I have a sneaky way of asking for results. I give a prize to the winner, who I identify by asking kids to raise their hands and keep them up until I name a score they did not reach. (e.g. Keep your hands up if you got 20 or more points.) They think I’m writing down the winners, while actually I’m making note of who scored especially badly. They have to sit through an extra review lesson in the following days." Then Elizabeth goes on to share her psychological preparation for her young students, what she calls "Role-Playing the Crier, the Liar and the Cheater." Next, she advises six things to think about during the game - suggestions useful for players of all ages. One of the wonderful things about the Internet is the wealth of useful information available. Vicary's article is one of those - I'm looking forward to her follow-up posts.